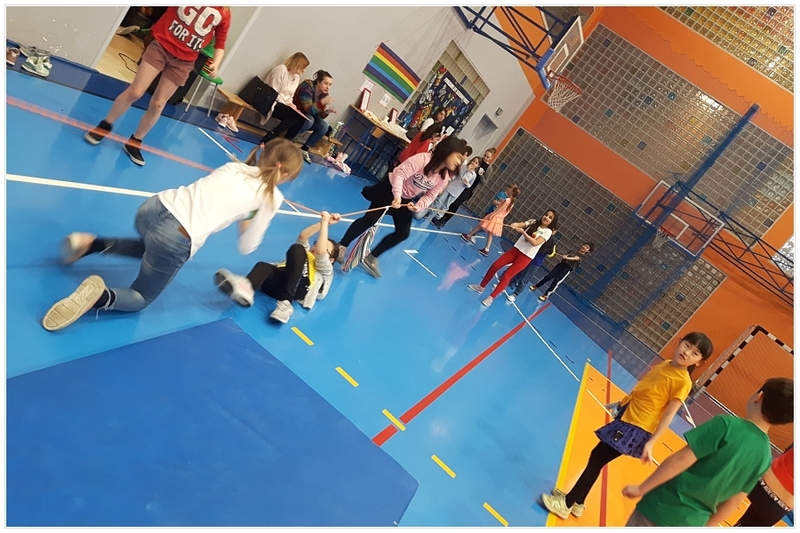 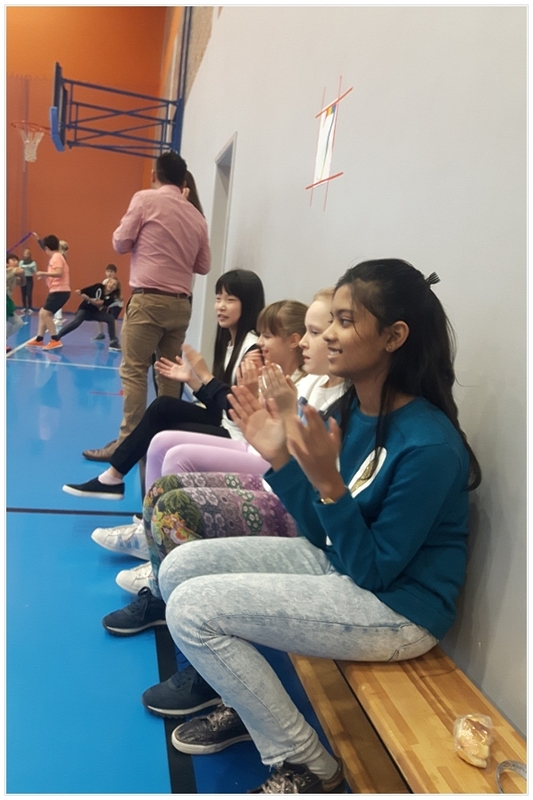 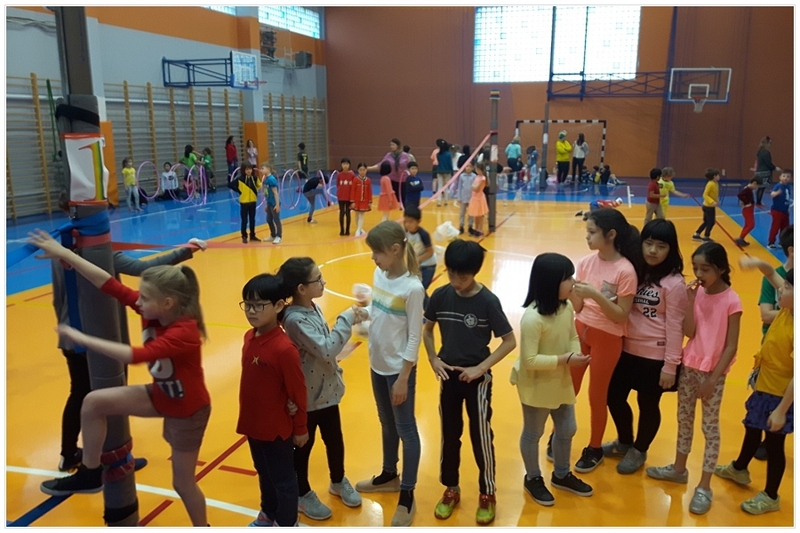 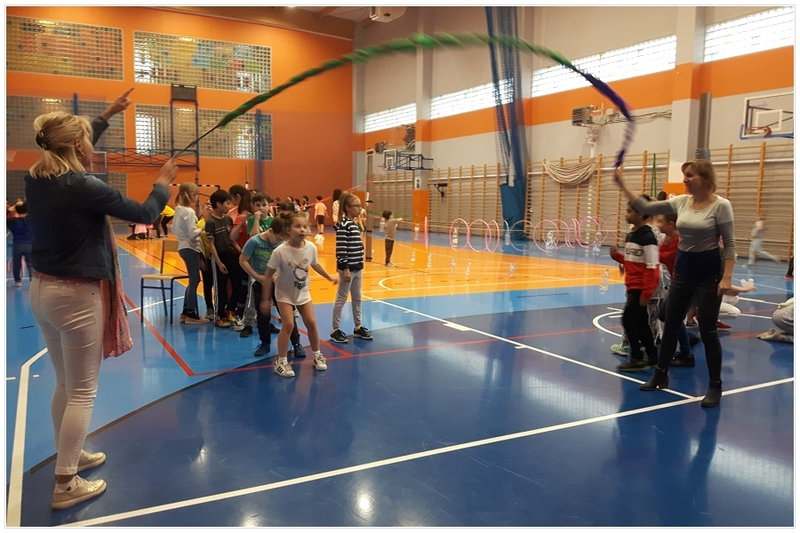 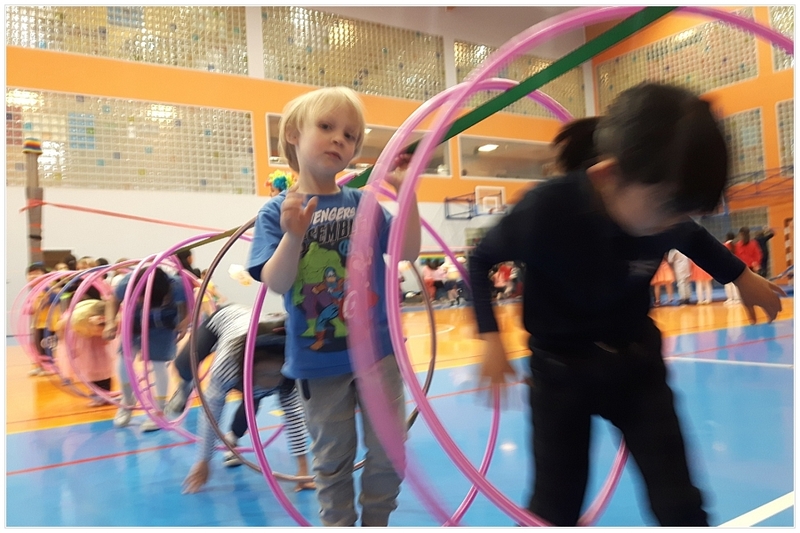 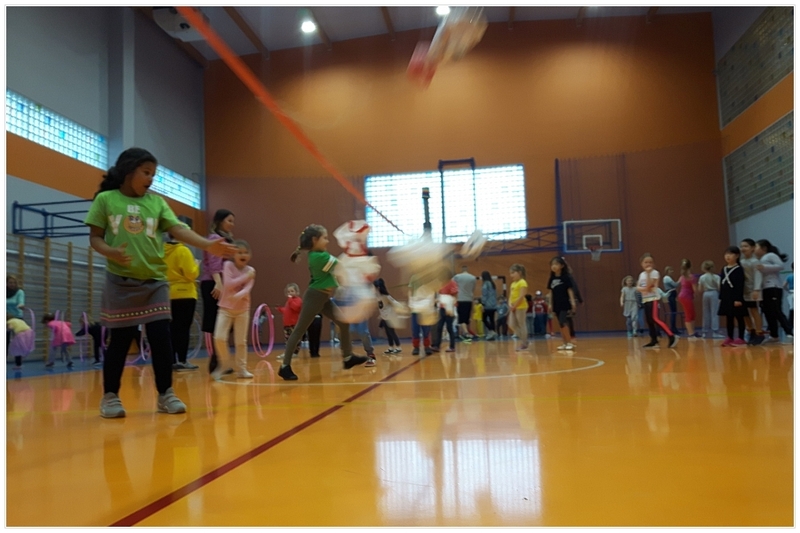 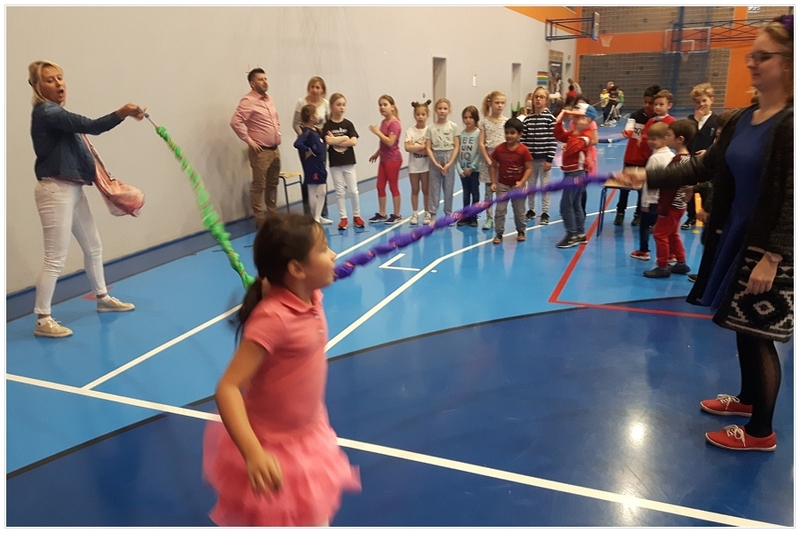 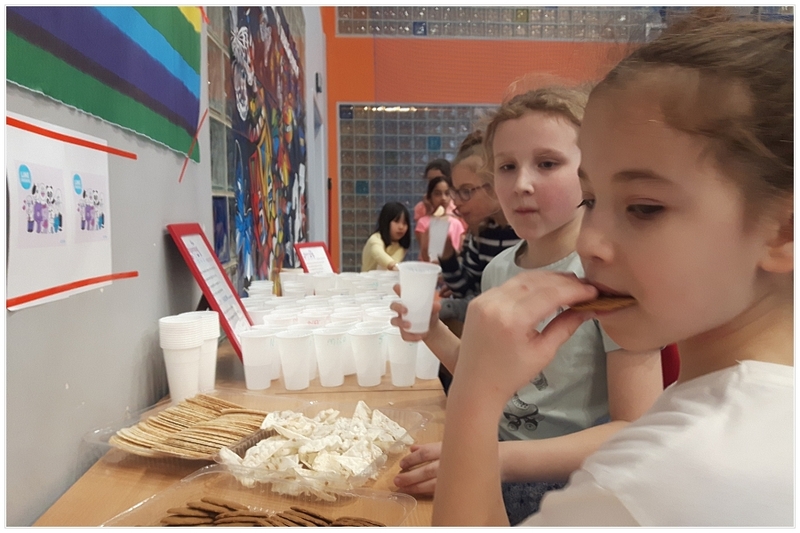 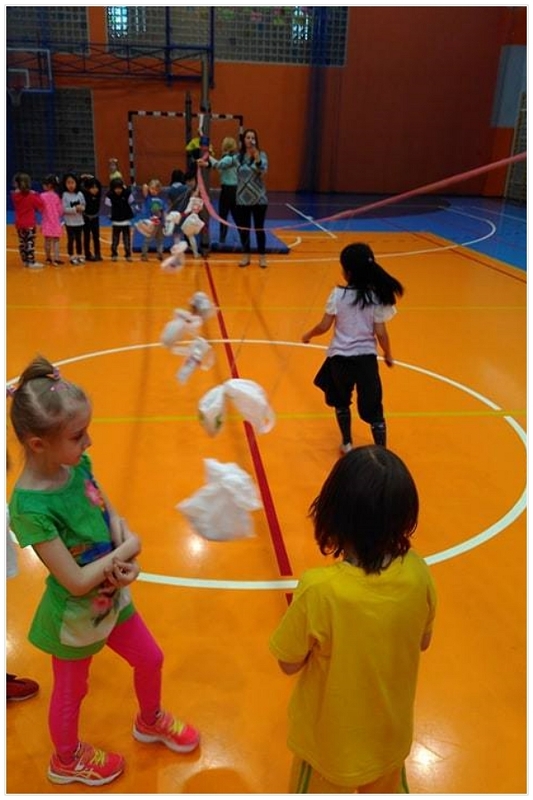 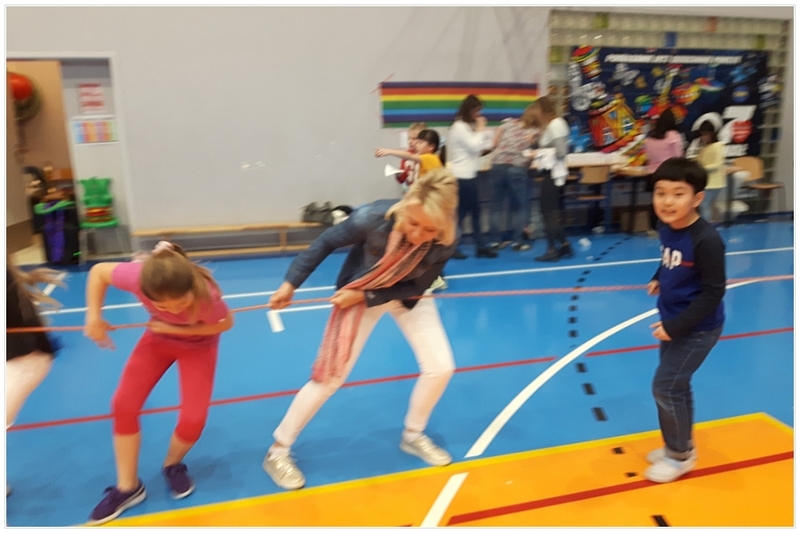 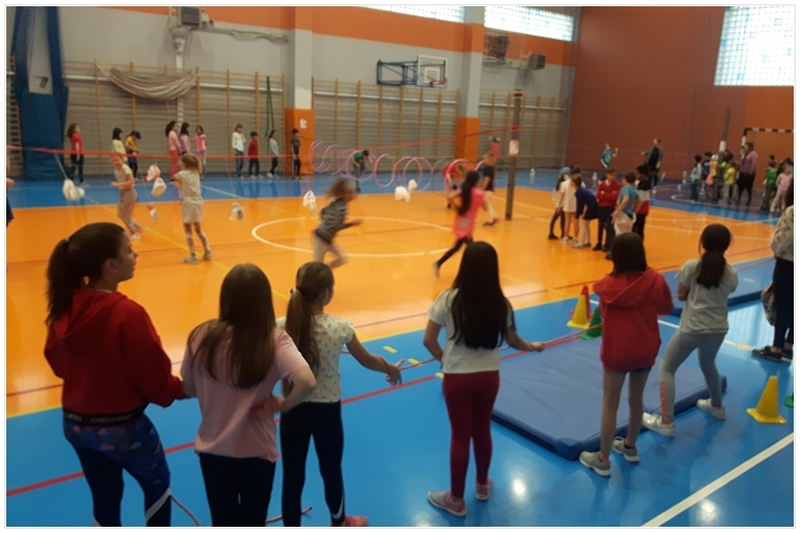 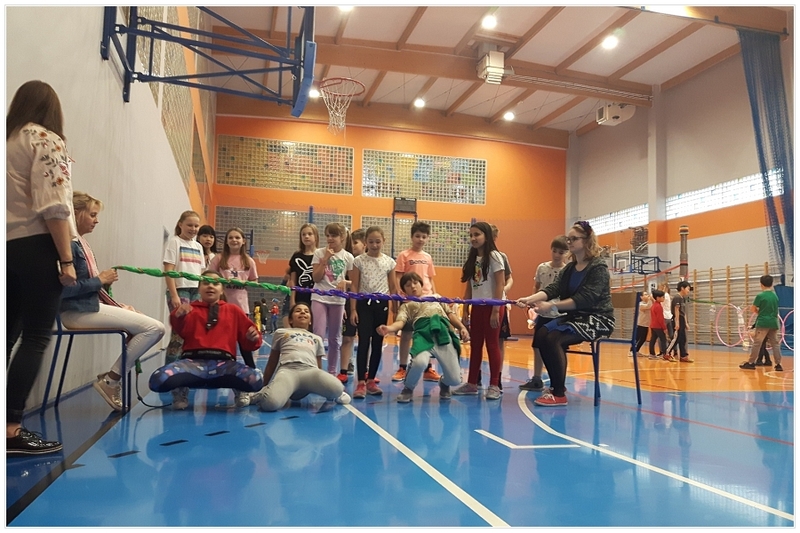 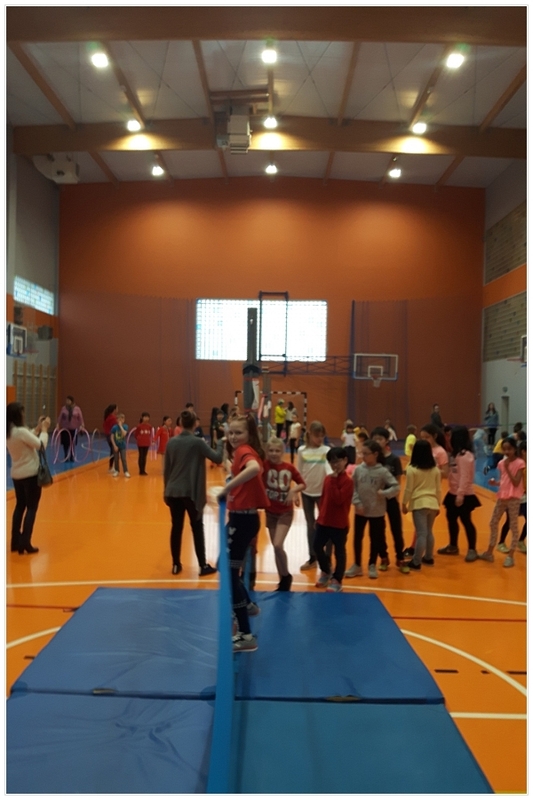 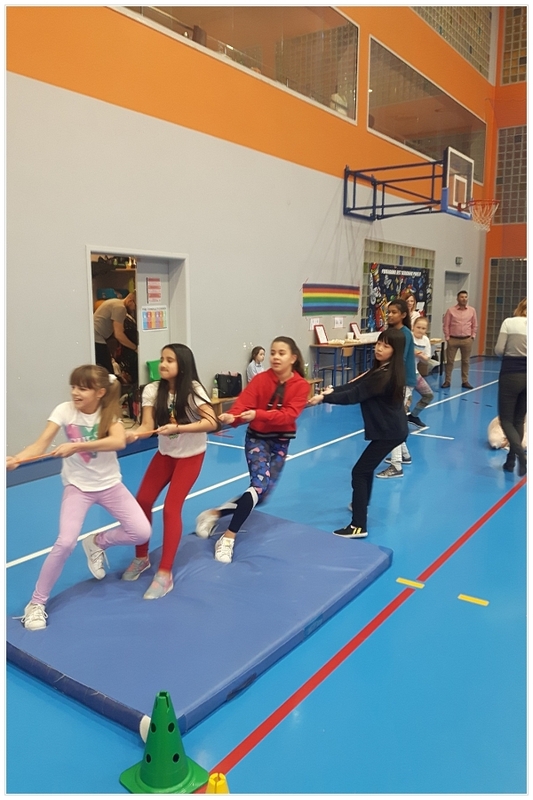 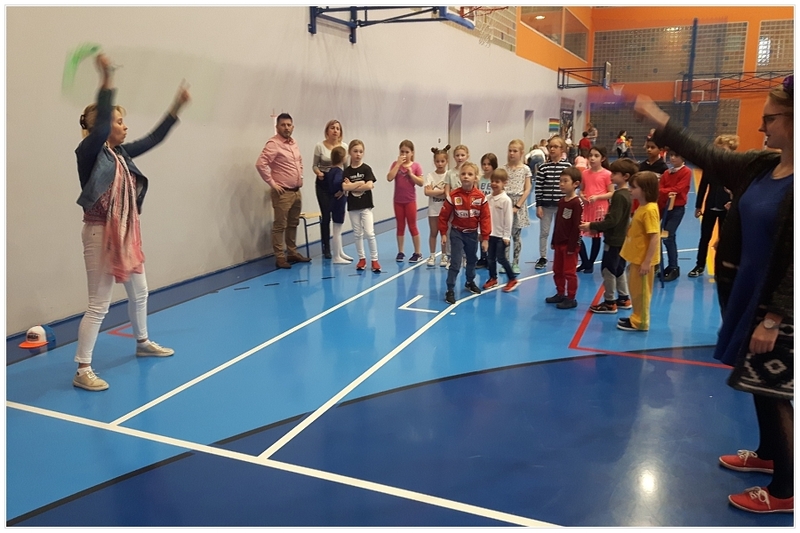 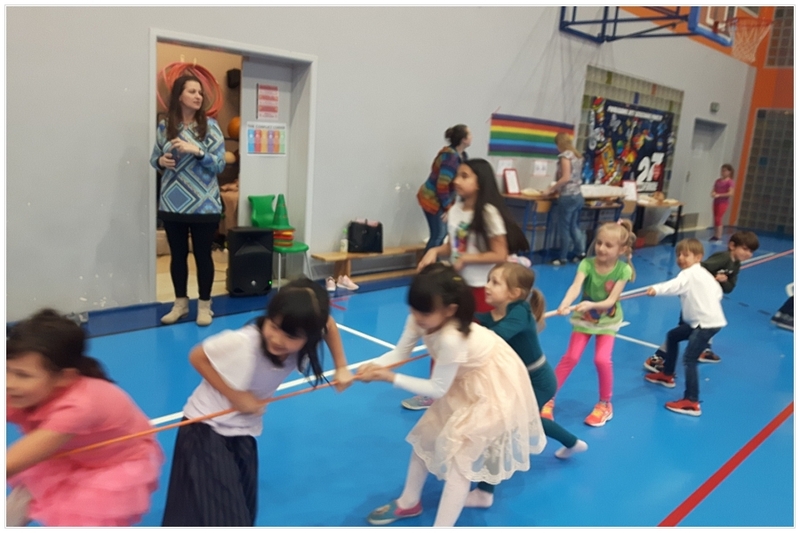 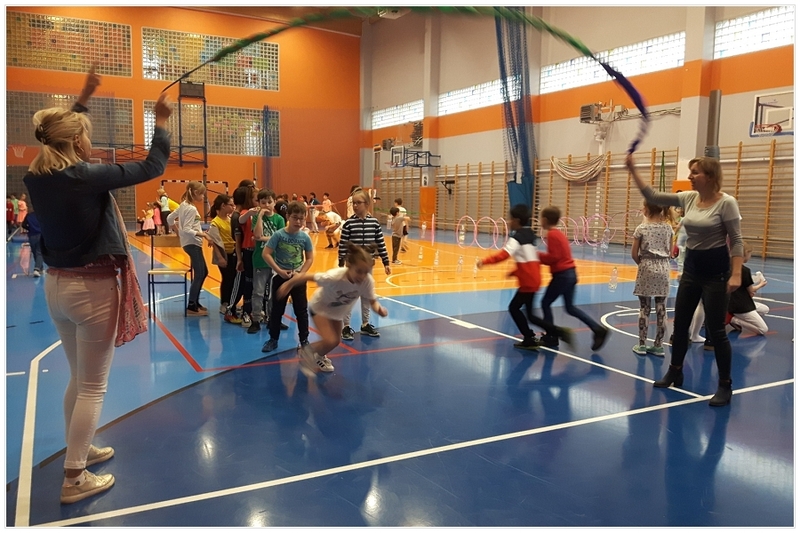 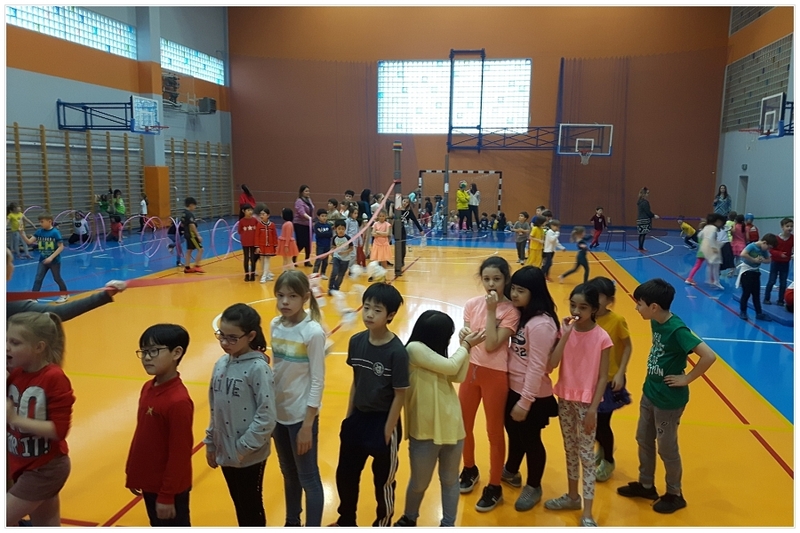 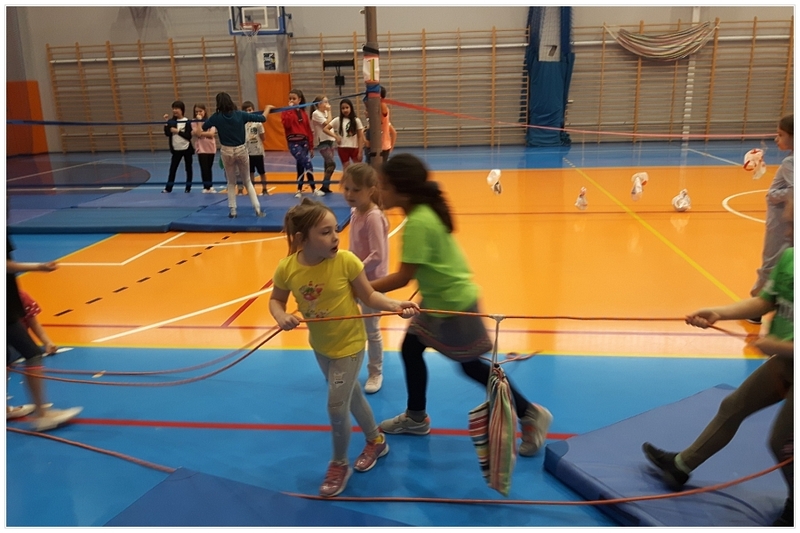 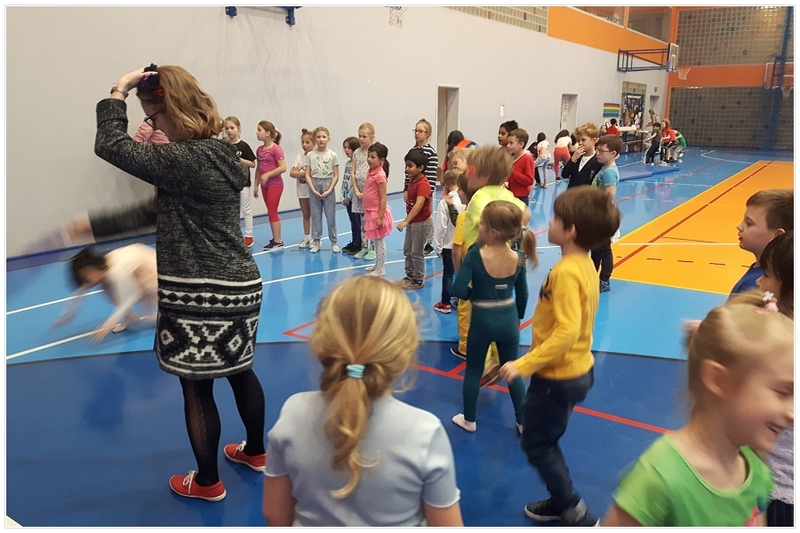 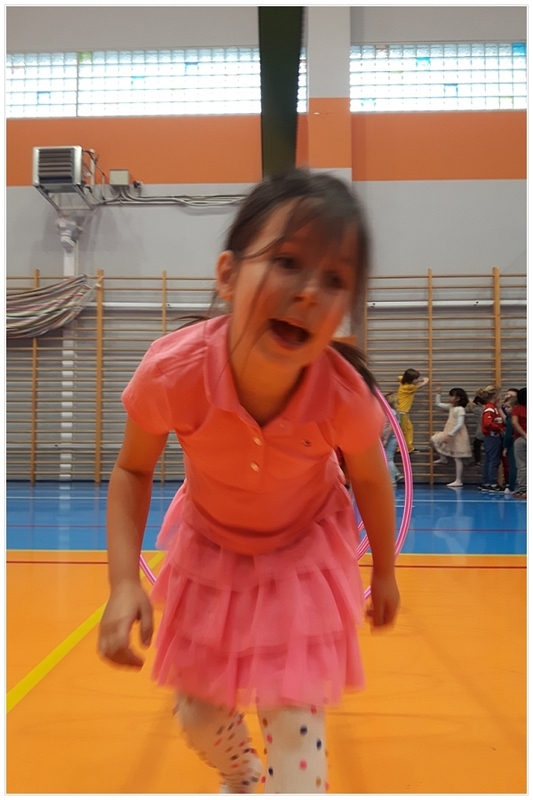 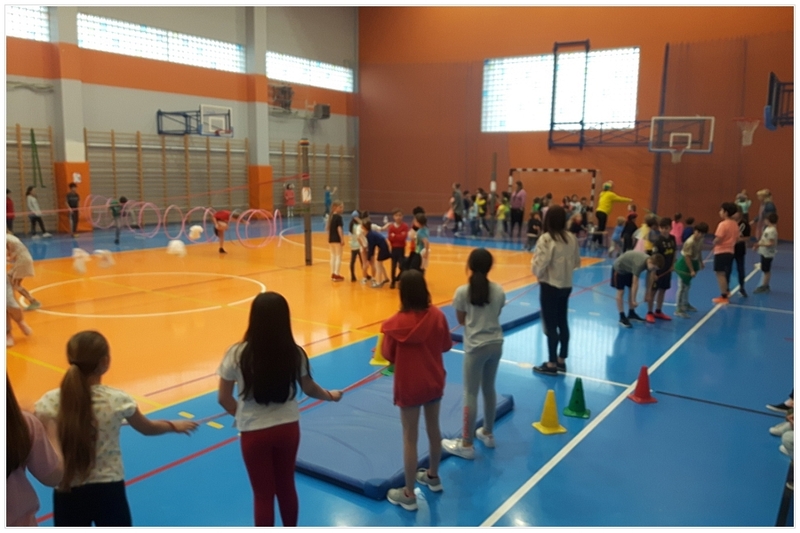 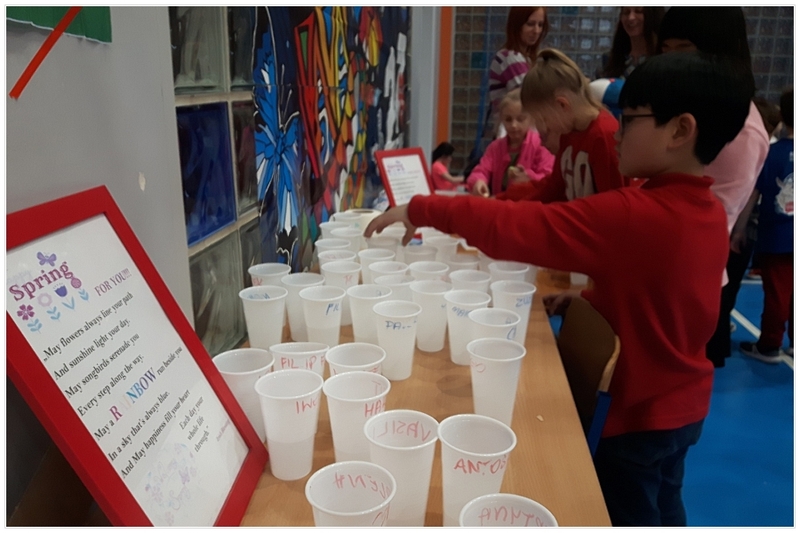 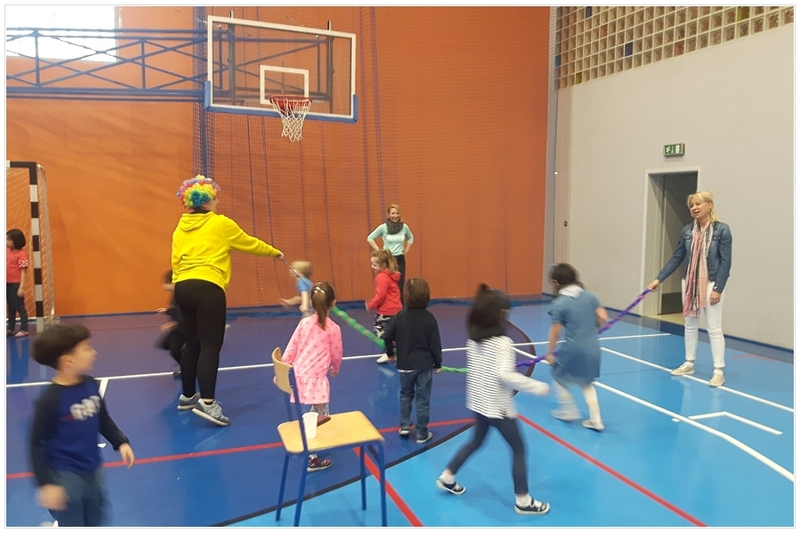 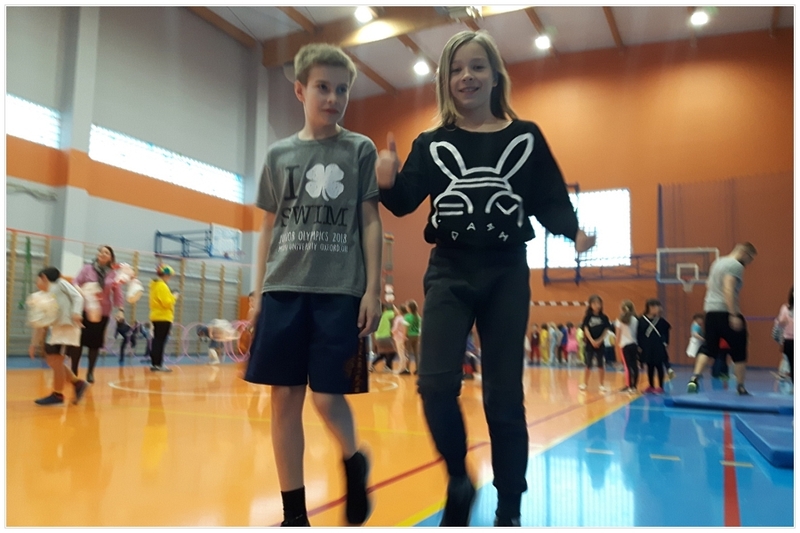 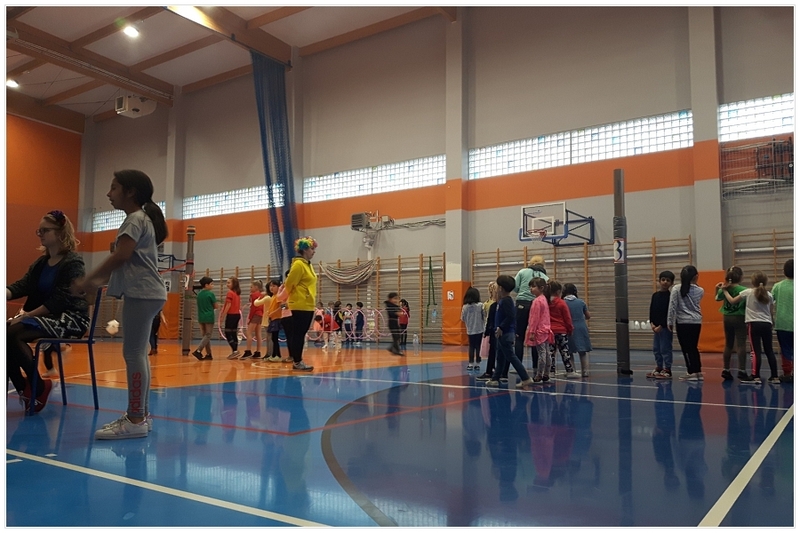 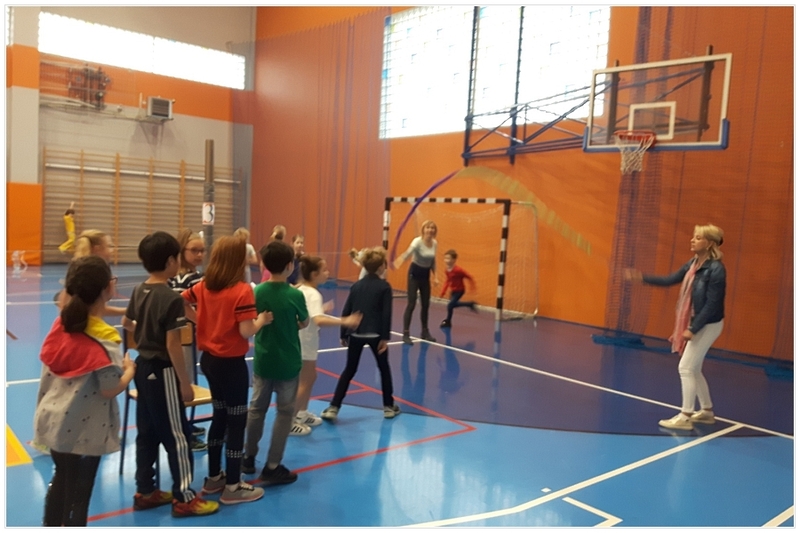 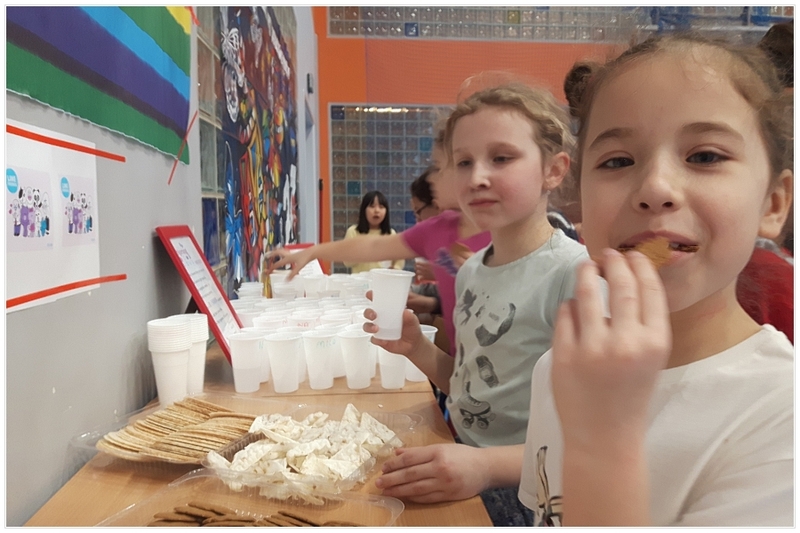 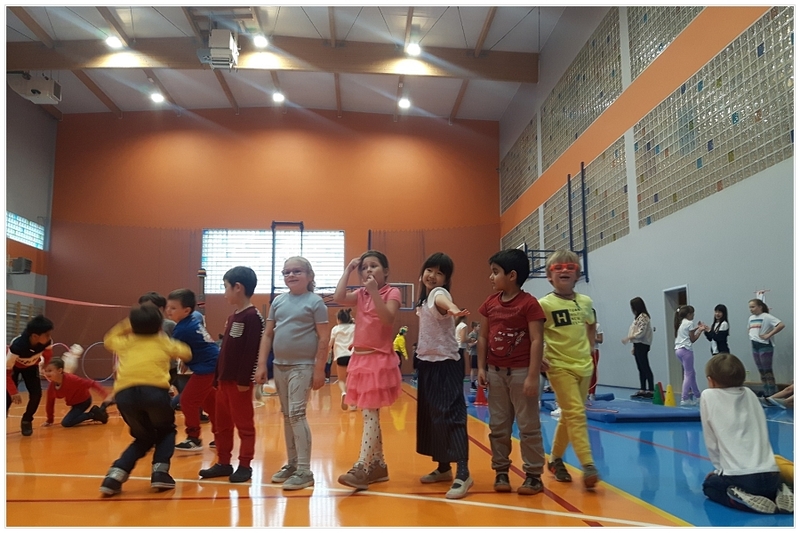 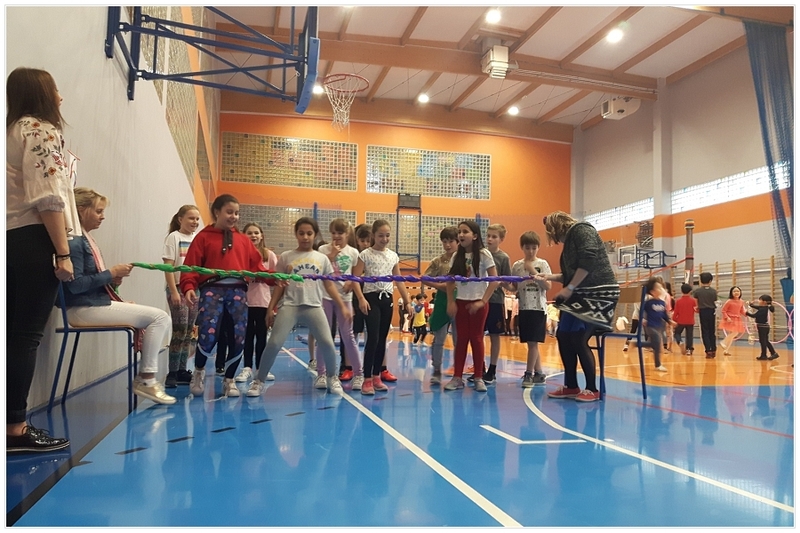 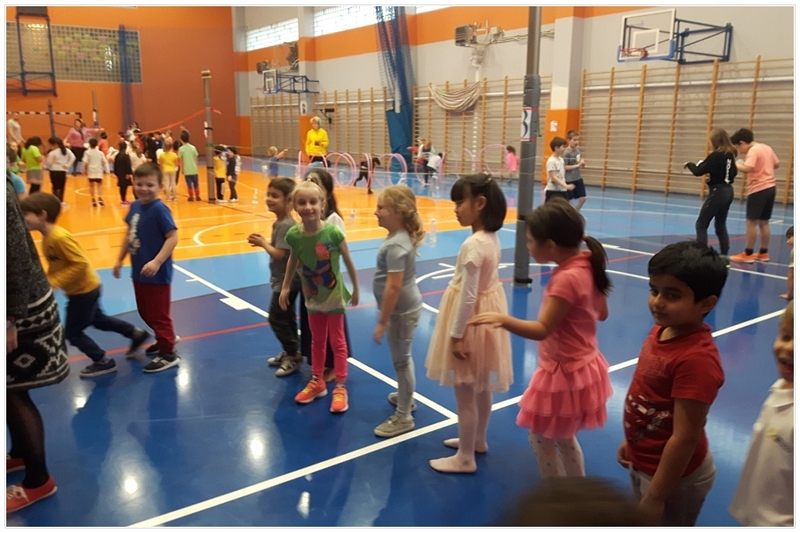 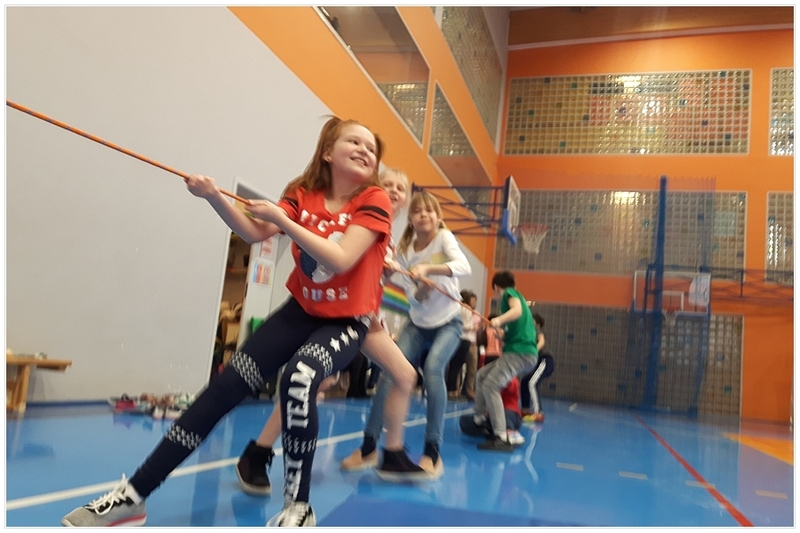 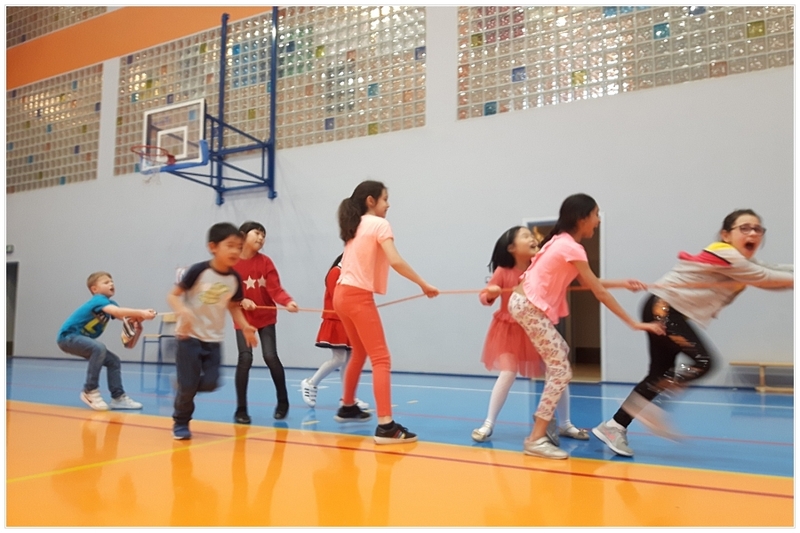 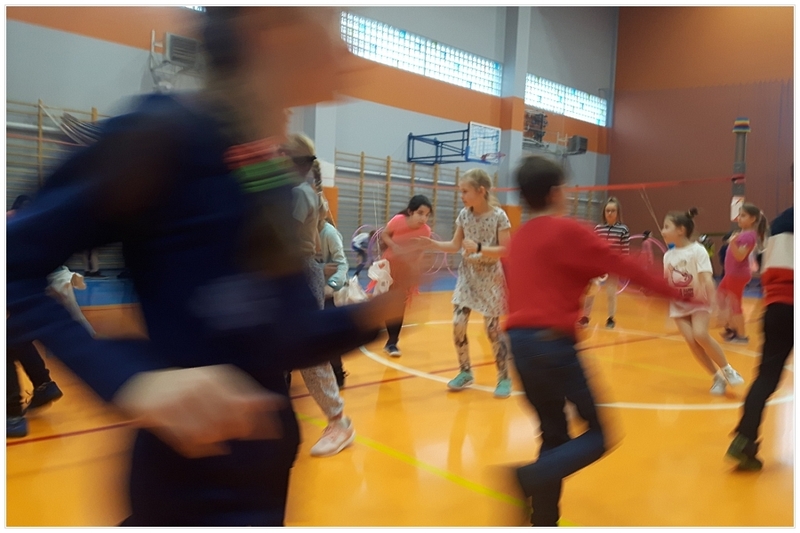 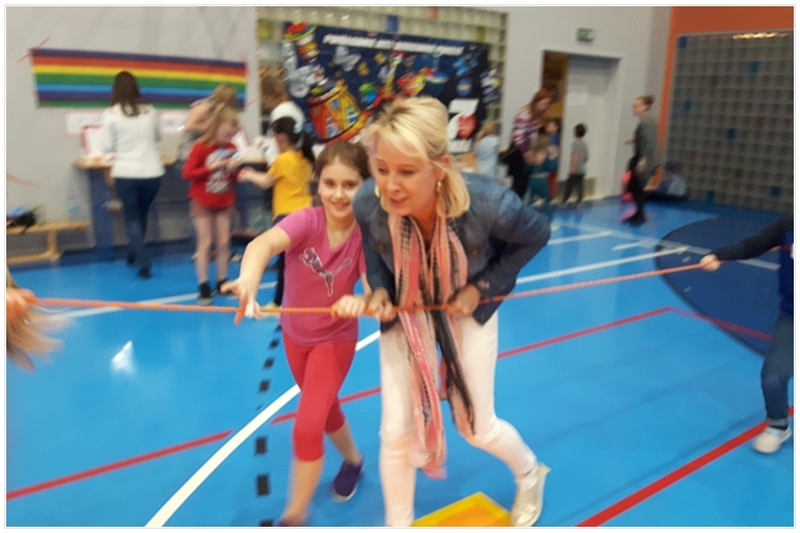 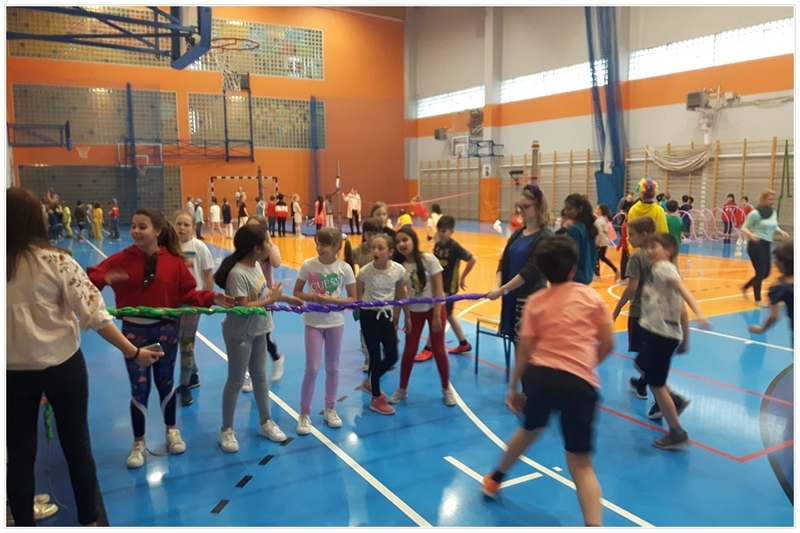 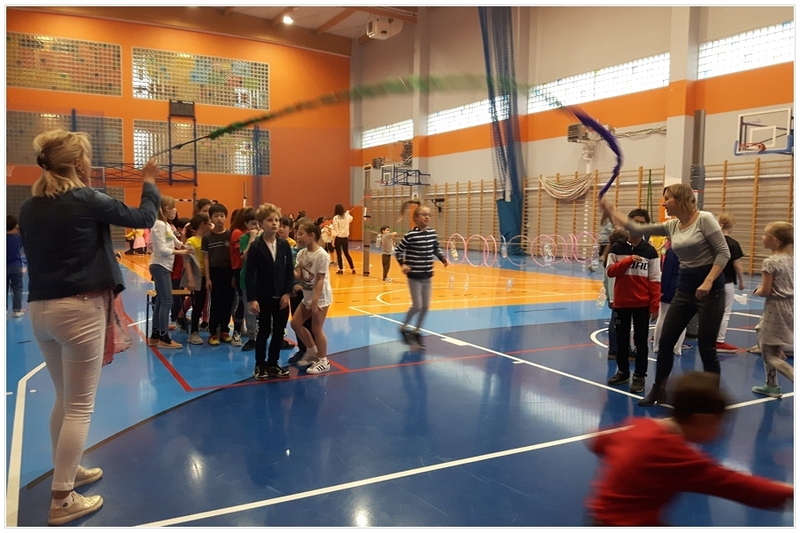 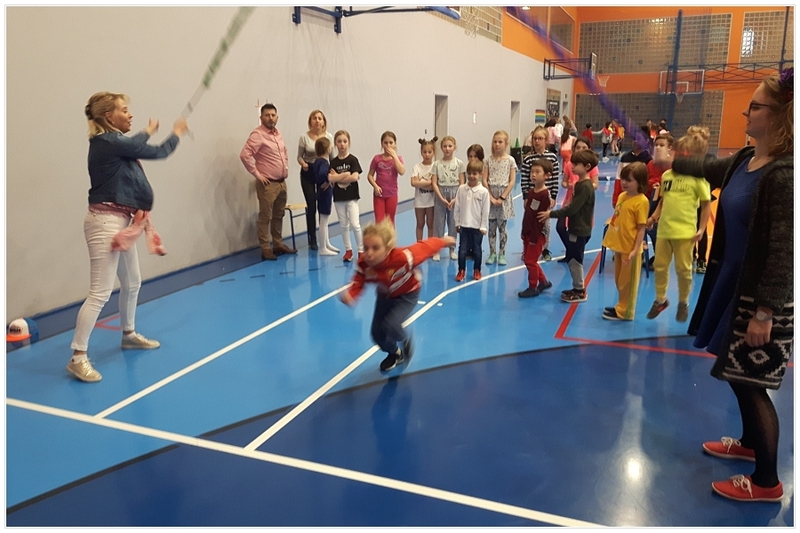 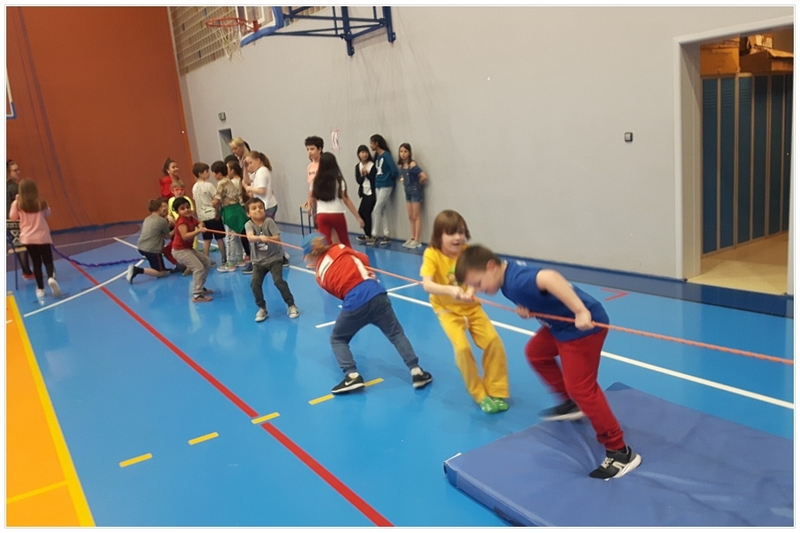 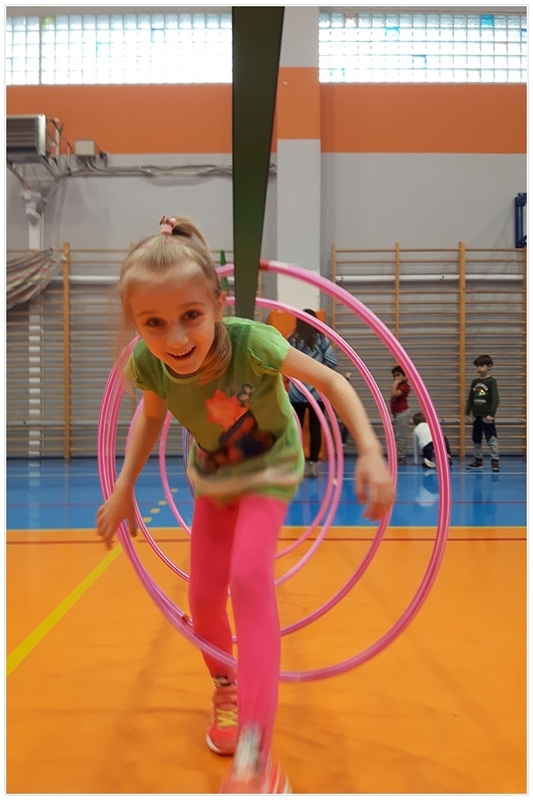 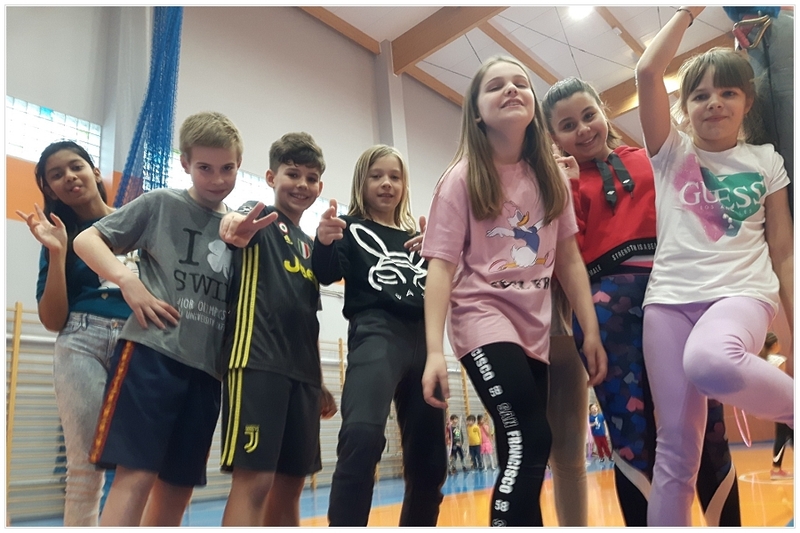 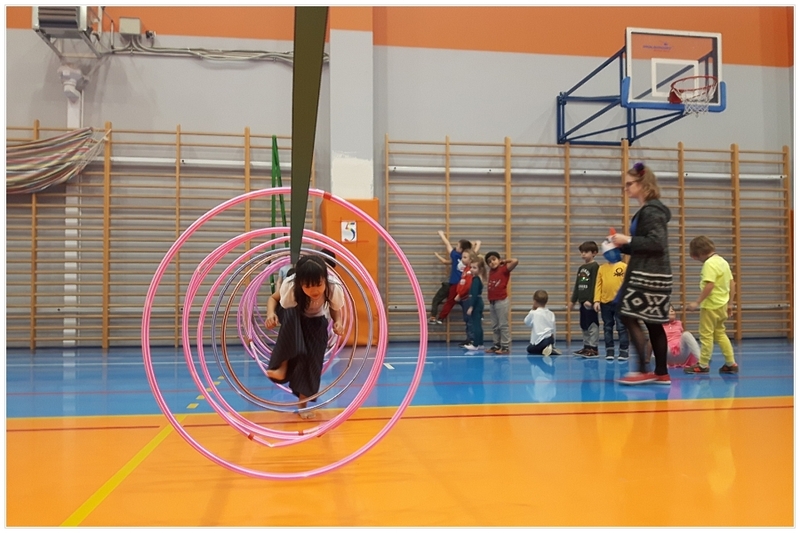 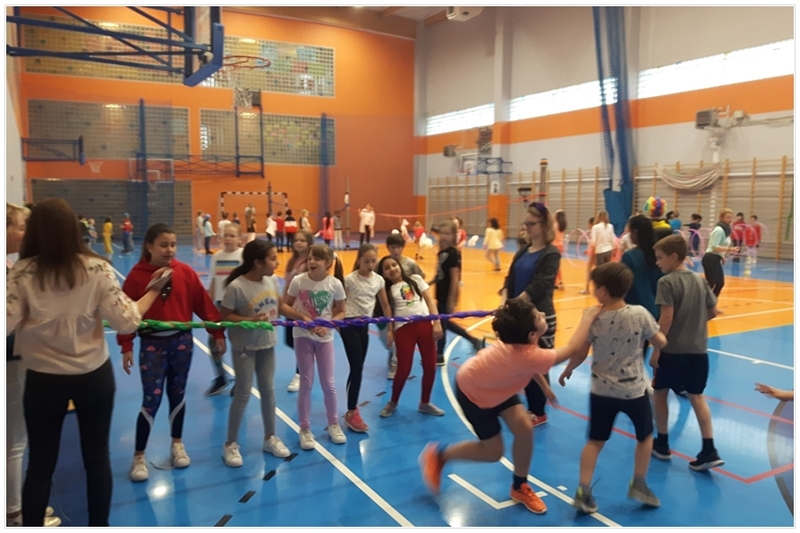 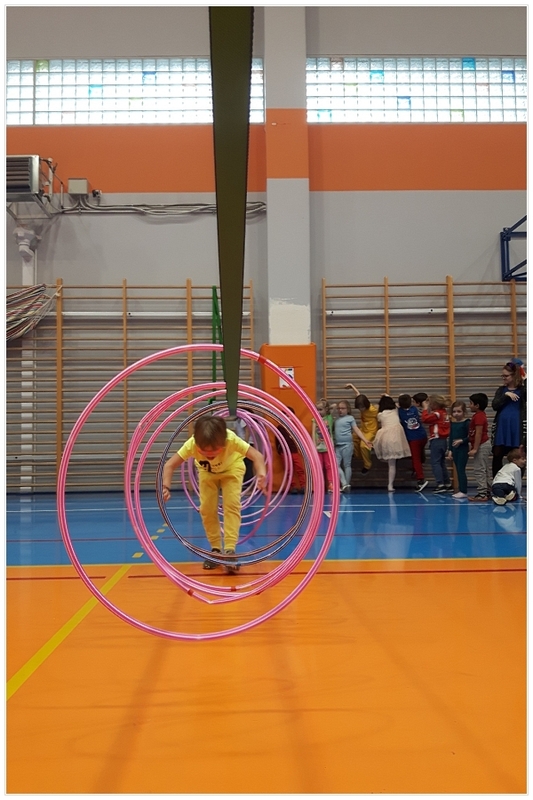 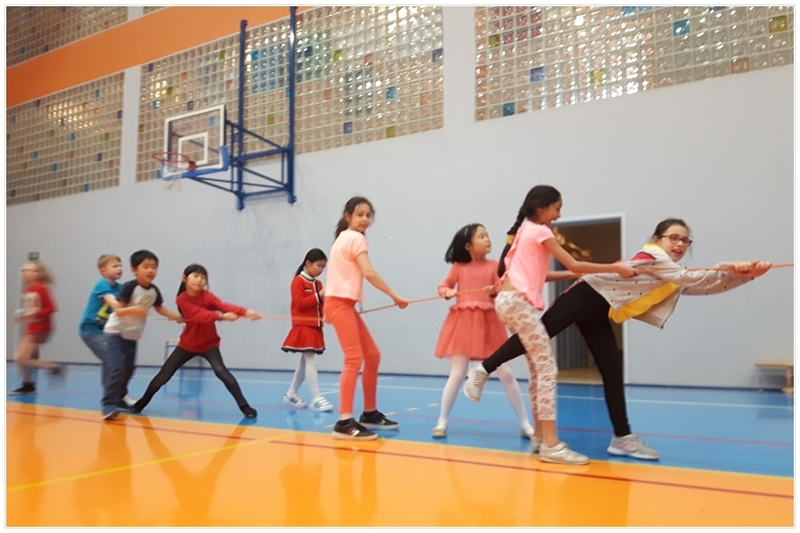 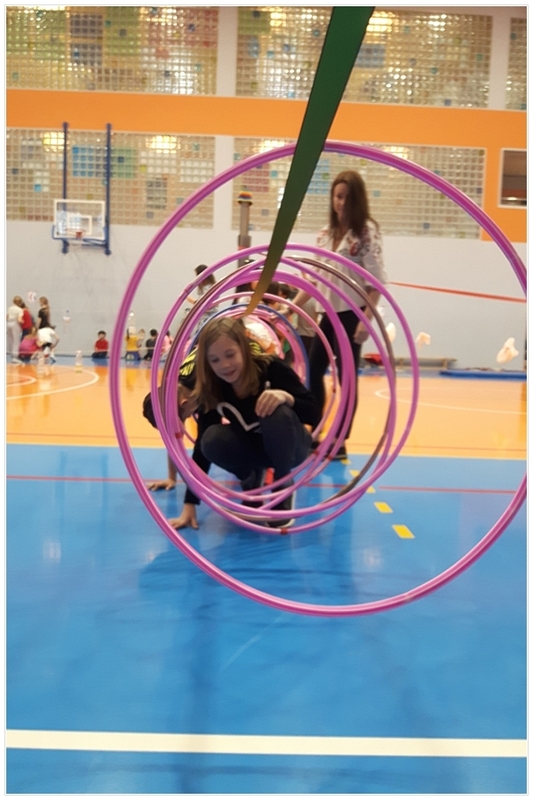 The first Day of Spring was lavishly welcomed by pupils and teachers of the Complex of Silesian International Schools on March 21 at the sports hall of our school. 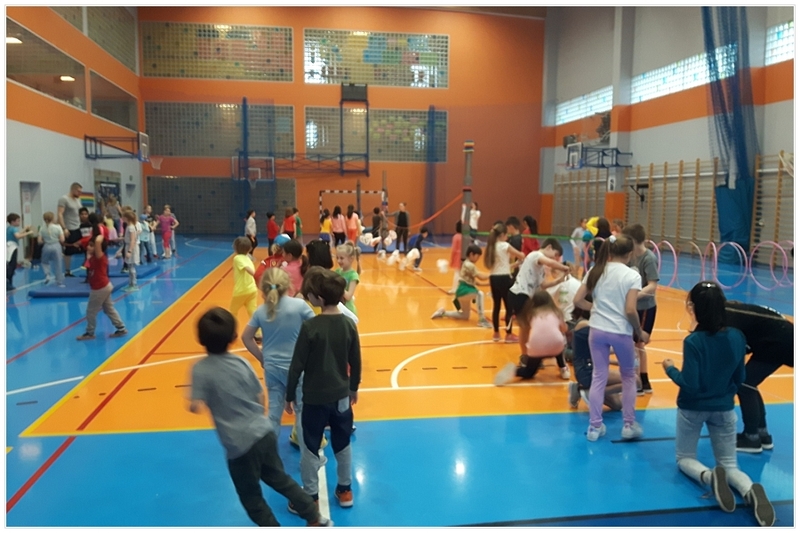 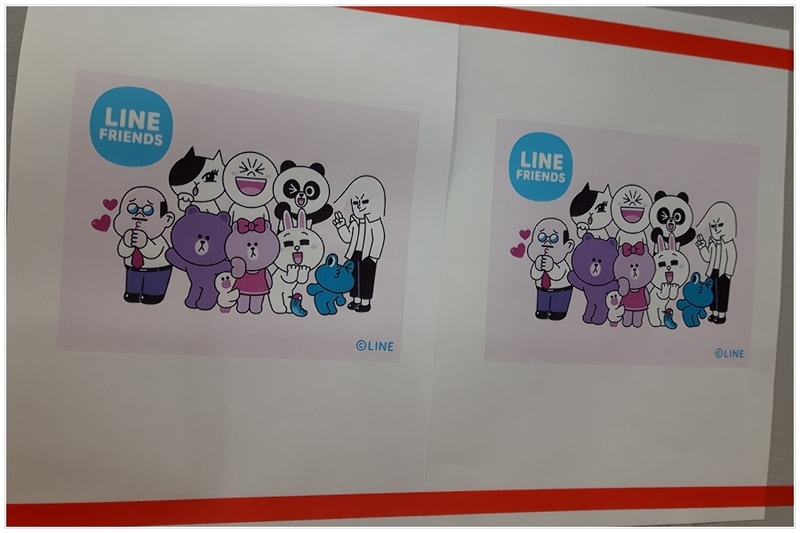 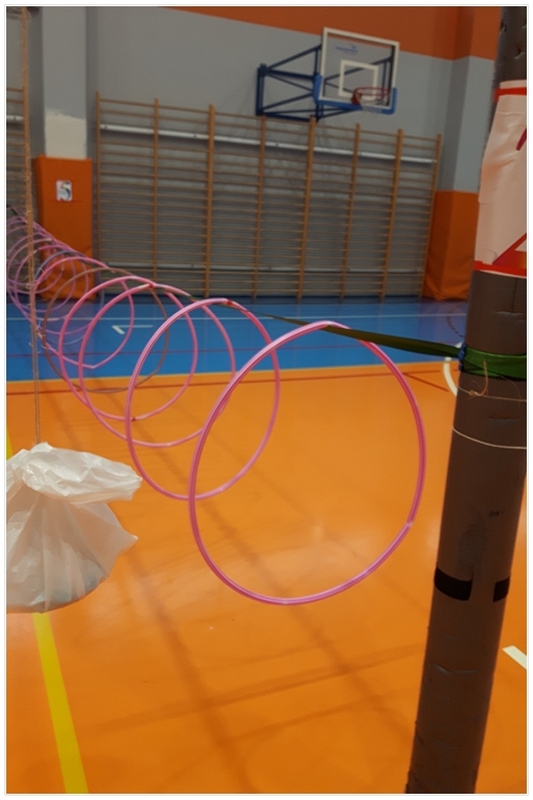 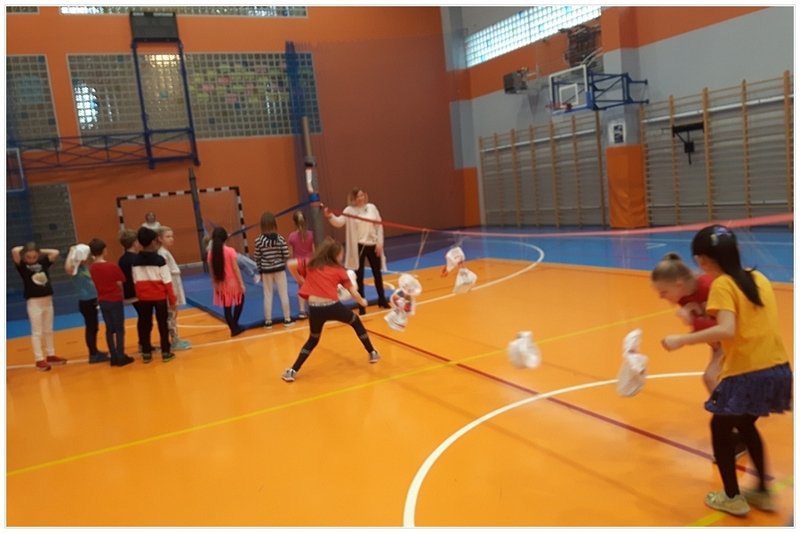 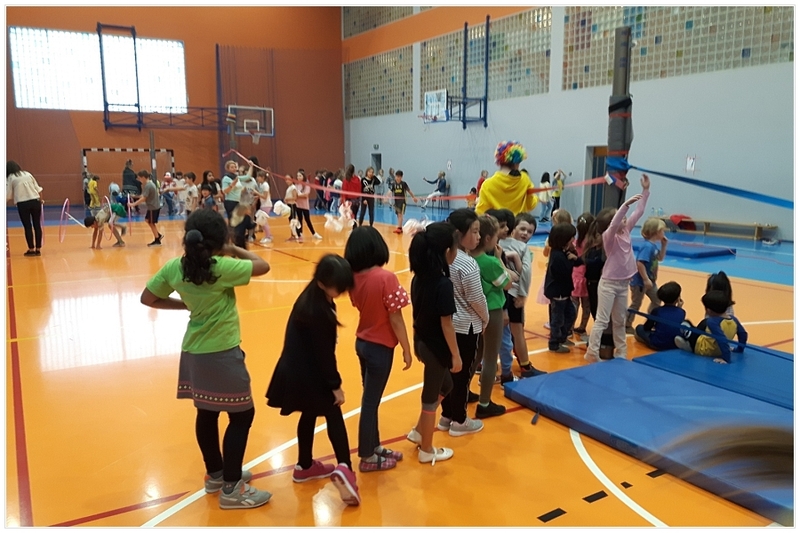 This time it was not the children who competed with each other, but the stations they chose as the best and the most interesting after having crazy fun. 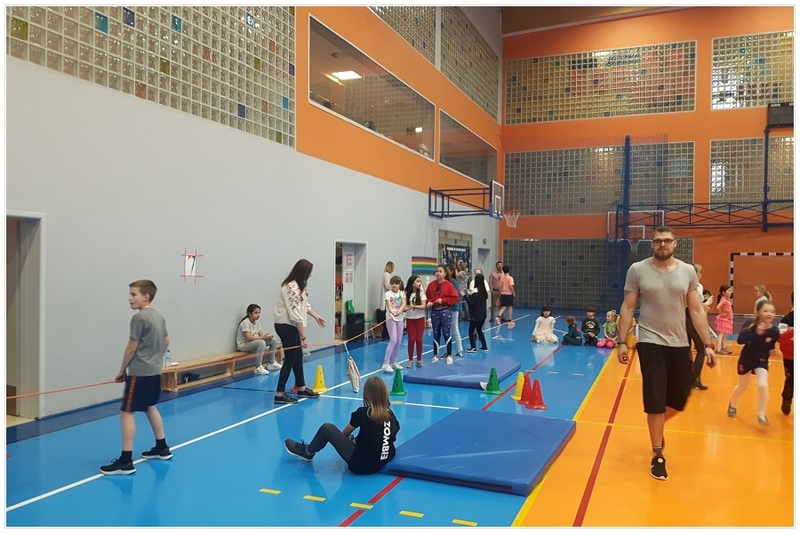 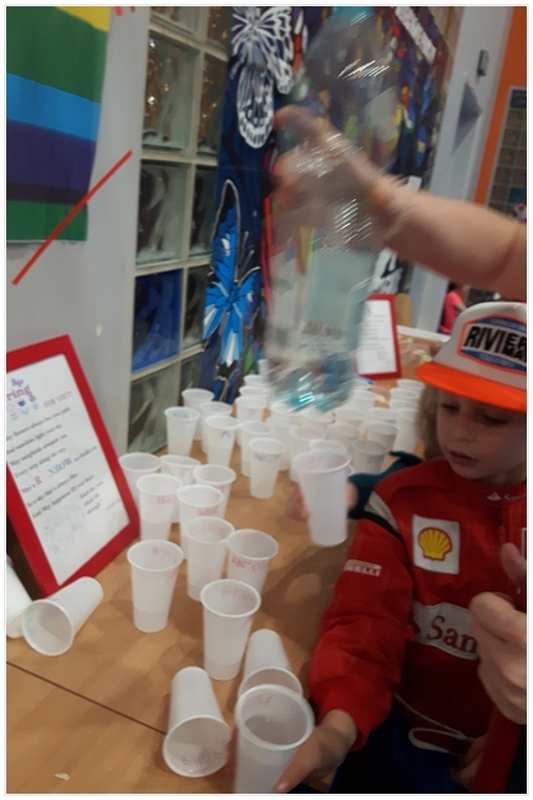 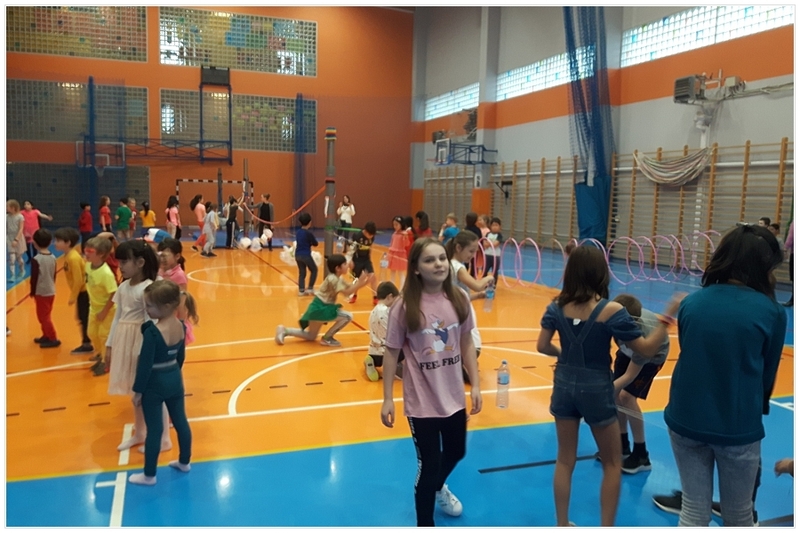 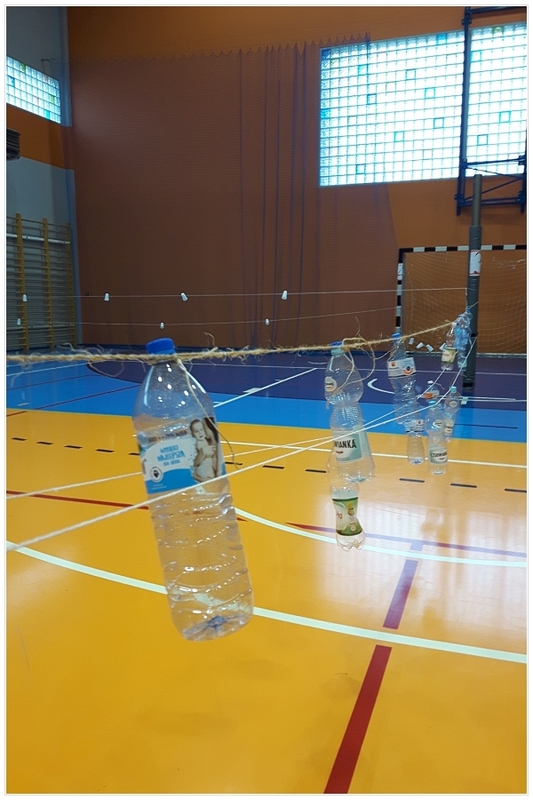 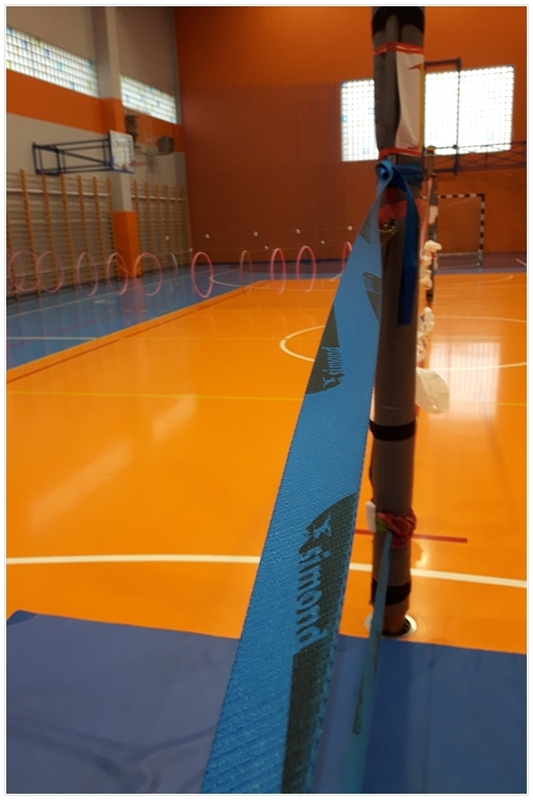 Mrs. Paulina Doligalska, whom we would like to thank for help, not only in the preparation of individual sports stations, took care of the corner where healthy snacks and mineral water for quenching thirst after physical activity were waiting for children. 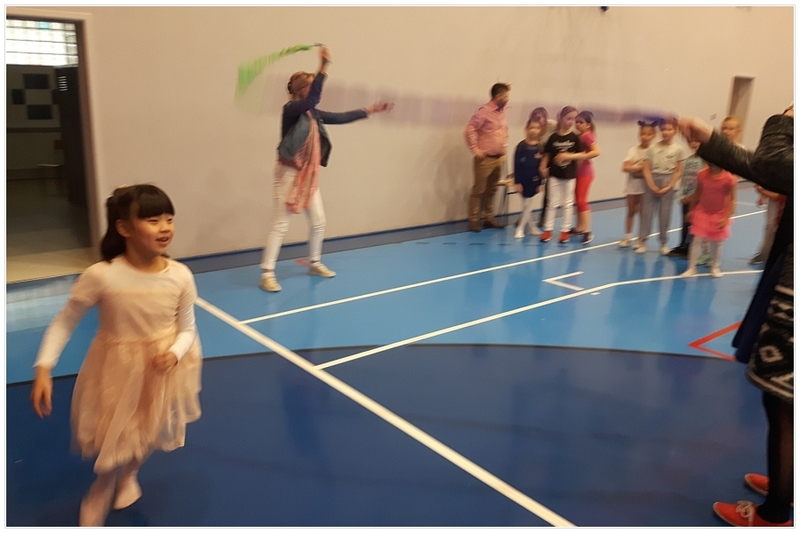 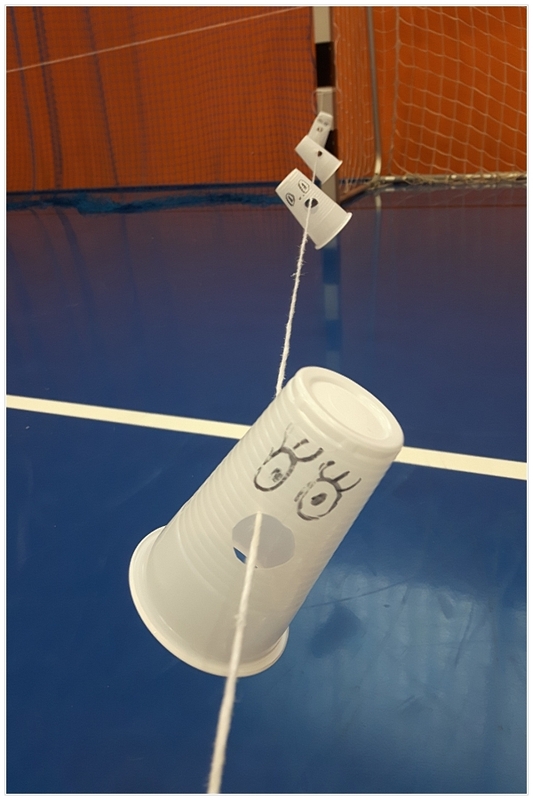 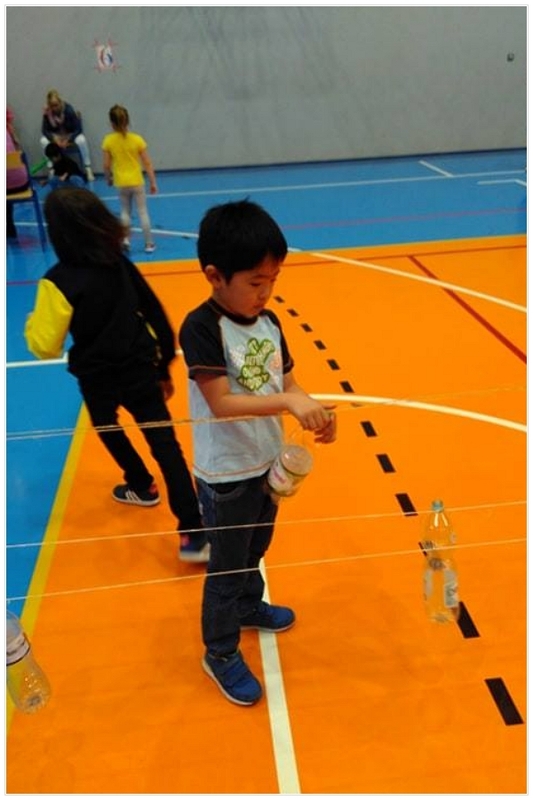 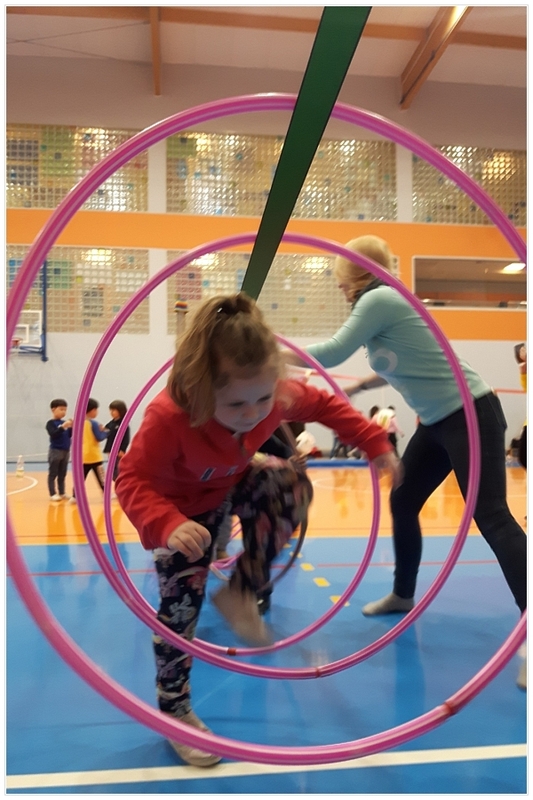 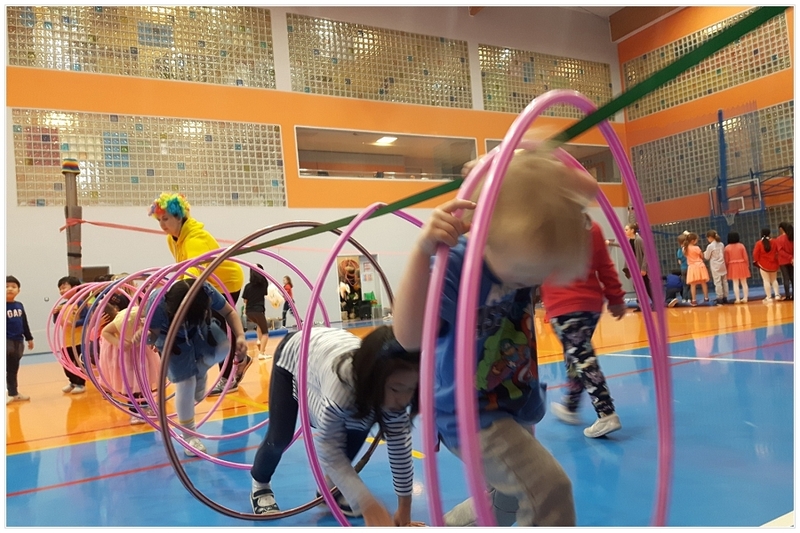 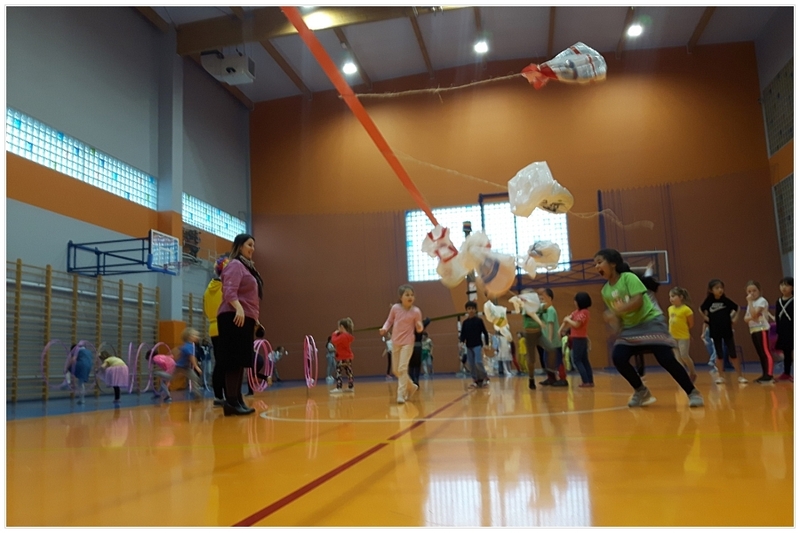 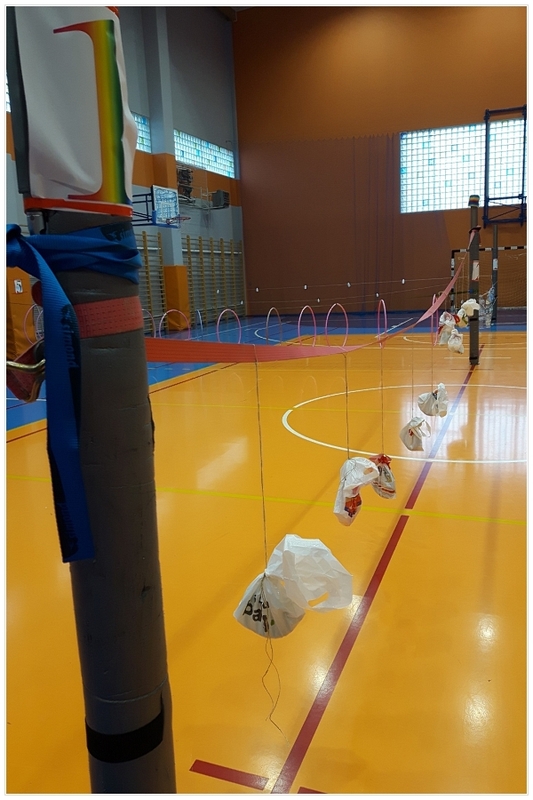 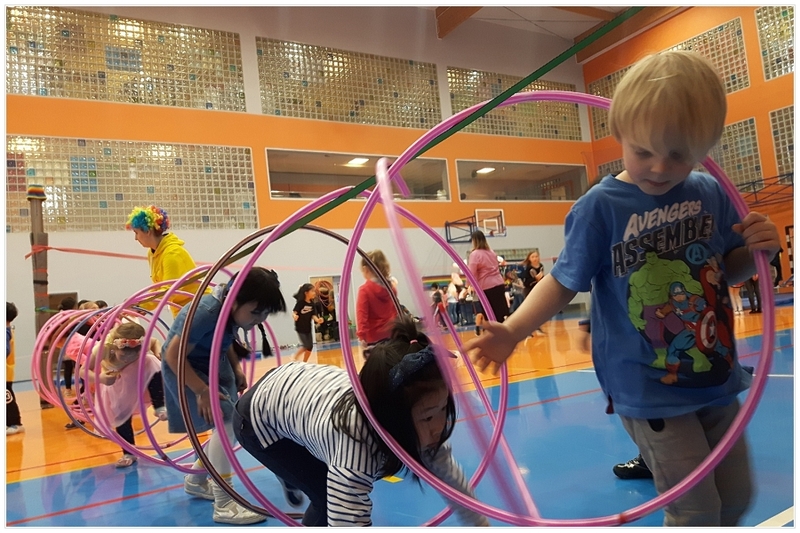 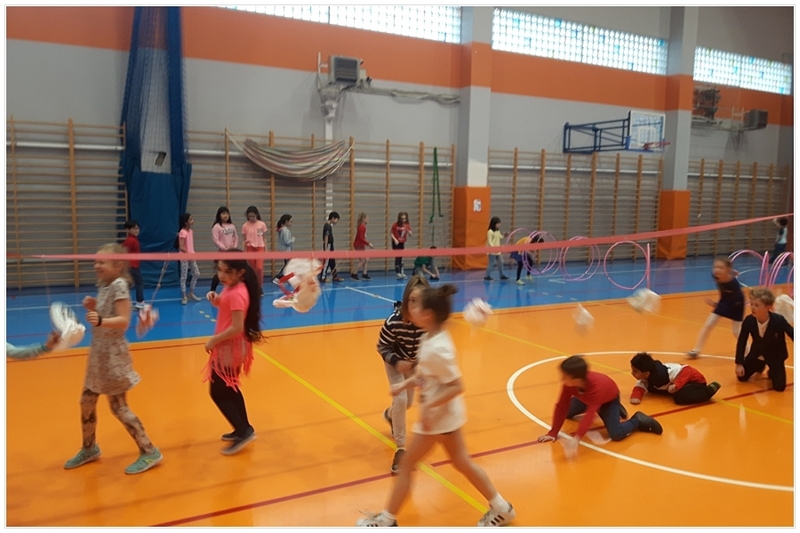 Cheers, screeching of children, music and laughter filled the sports hall that day, welcoming Spring 2019!